It seems like every time you check the news, there’s something new going on at Facebook. It can be challenging to keep up with all the latest changes and updates. 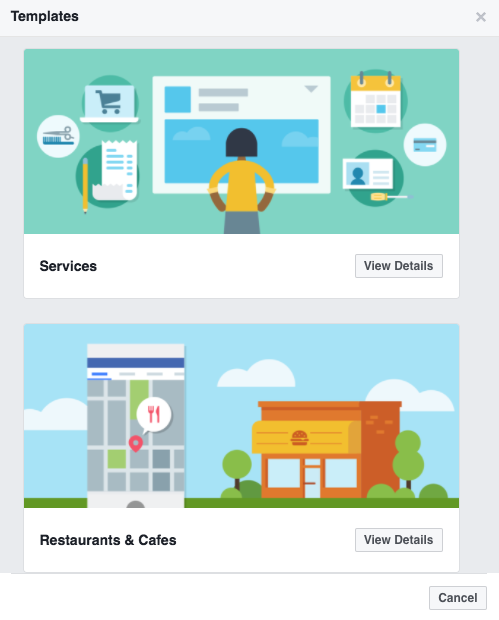 But we’ve got you covered with a few of the latest Facebook trends we’ve seen. 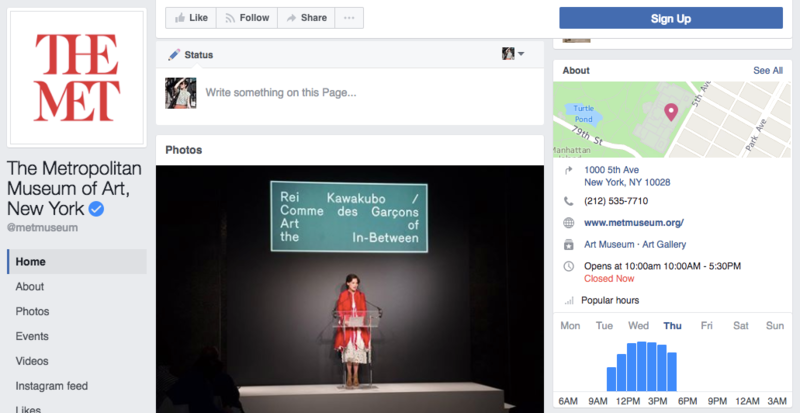 Facebook Live is currently only available for verified brand Pages and public figures using Mentions. One of the larger advantages of using Facebook Live as compared to Instagram is the ability for the brand to keep the video as a post on their Page. Even after a Live video ends, the content lives on, helping you reach even more people. 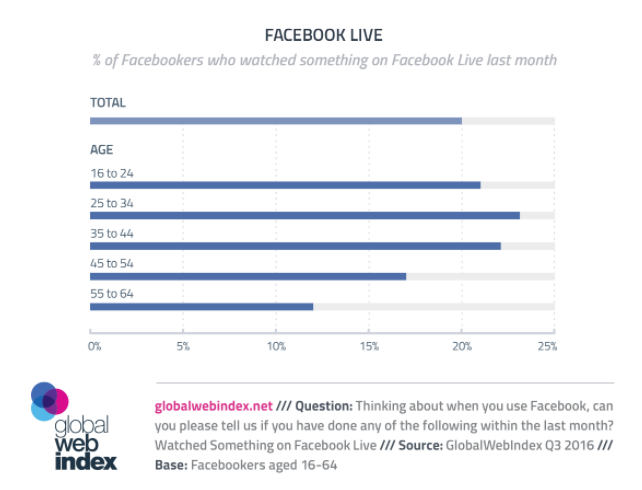 Global Web Index found in 2016 that 20% of Facebook users watched a Live video within the last month. It’s important to also note that Live videos are considered a separate content type from normal videos, ranking them higher in the News Feed while they’re live. Incorporating Live videos into your marketing strategy could prove useful, especially if you are still hesitant at investing in normal video content. Preparation is key. Before launching the Live video, put together a strategy for promotion. If Facebook is a major social media channel for you, promote this in other channels too, to bring in a larger audience. Be sure you understand the controls of launching Live and what you’ll write to accompany the launch. You don’t want to end the stream before it gets to the main event. To avoid technical issues and poor lighting, set up the space ahead of time and plan for the best camera angles. You could also consider using a tripod. During the event, give some time for your fans to trickle in. Have someone monitoring the comments and jotting down the questions that can be relayed over to the person in front of the camera. Take a look at the partnership of BuzzFeed Animals and Subaru. Sephora teamed up with the Tatcha founder to talk through a skin prep tutorial. According to a 2016 Content Marketing Institute survey of content marketers, 61% used promoted posts as a paid advertising method, up 14 percentage points from the previous year. 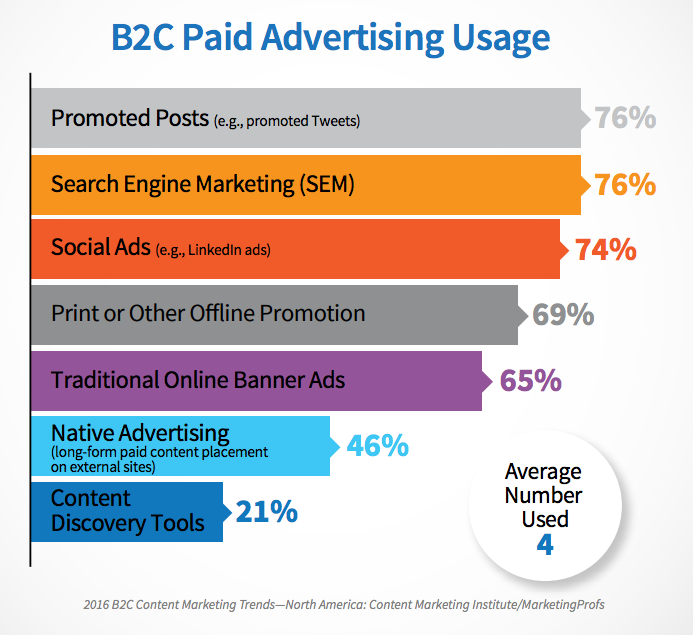 In addition, the marketers found that promoted posts were 76% effective and social ads were 74% effective. While it is easy to say you should invest more in paid advertising, we also encourage you to invest smarter. 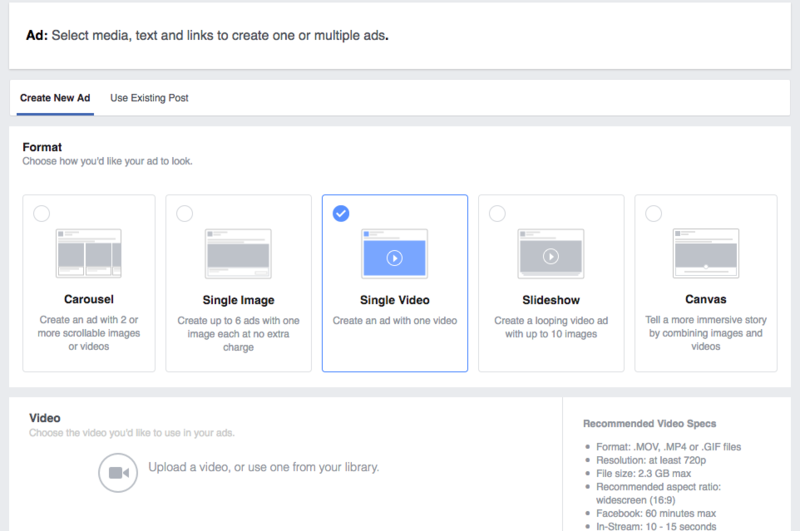 Facebook’s advertising features are robust and new ones are being added each month. Most recently, GIFs were added as an option to be used within an ad. Like videos, GIFs will auto-play and loop in the News Feed, which can grab a fan’s attention better than a photo. Utilize retargeting features like uploading a customer list or inserting a Facebook pixel onto your website to target the customers who are already interested in your business. For example, if a customer visits a denim retailer online, but doesn’t buy anything, the business could promote an ad that features a third-party denim review to the potential customer. Really good content (whatever that means for your business) will stand out in your fans’ feeds. Some brands like Arby’s have embraced a certain humor that resonates with their customers. For the Art Institute of Chicago, successful posts buck the short caption recommendations. Instead, their posts are filled with interesting historical knowledge about the art pieces. We’ve written a useful how-to guide on creating a brand voice here. Don’t be afraid to put a little fun weirdness into your posts. Embrace the personality traits that make up your company. Once you have voice attributes in place, be open to adjusting it to customer feedback. Are you a venue or a cafe? Do you only sell online or do you keep retail hours? Gone are the days when every Facebook Page looked the same. With ready-made templates and a wide selection of categories, you now have the option to customize many components of your Page. One integration example is the Shop feature. 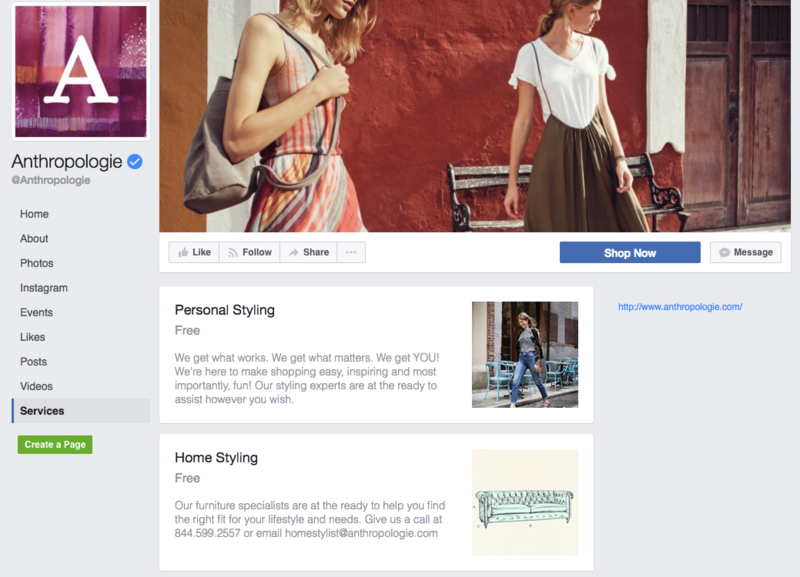 It can work by itself or with the Shopify integration, which will lead to more customers buying directly through Facebook. 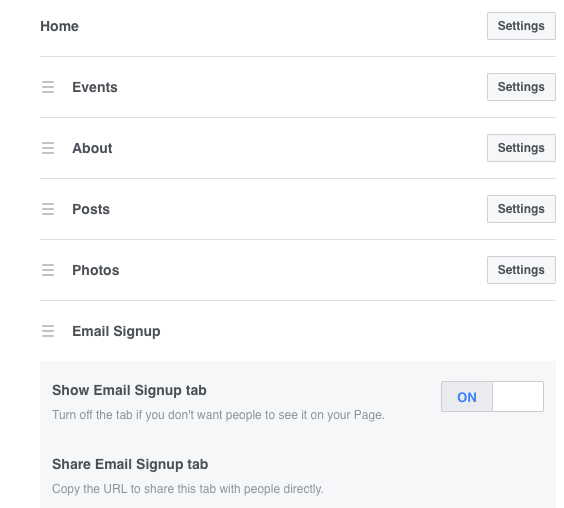 If you add the integration to Facebook, you’ll also have the option to tag your products in your posts. Francesca’s uses their Shop feature by tagging outfit components in their photos. Your options vary depending on the business category that you select. In your Page Settings, you can change your template to one that better fits your needs. Some of these Tabs can be added, removed, rearranged or customized. Anthropologie operates in many retail locations but they also offer services in personal styling and home styling. Adding this Tab to their Page is a no-brainer. For The Met, you’re able to see vital information on their Page. Location hours and popular times are easily accessed without any scrolling. Introducing integrations and customizations into your Facebook Page is another way to help you stand out from other businesses. One of the newest Facebook trends to emerge is the use of social media chatbots. Chatbots are a fun way to add more interaction with your customers as long as they are executed well. They can do anything from answer basic customer service questions to providing entertainment to ordering food. 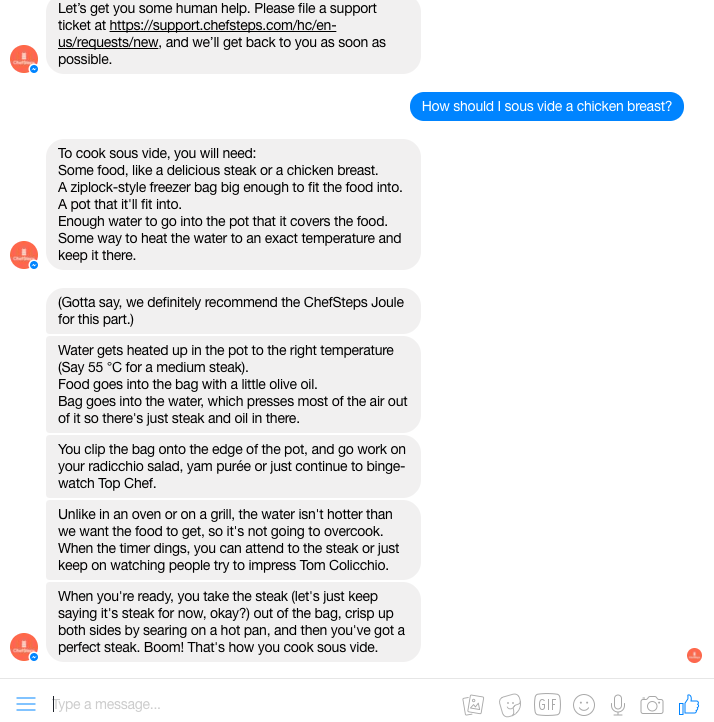 ChefSteps’ chatbot lets you ask questions about their Joule product and general sous vide techniques. 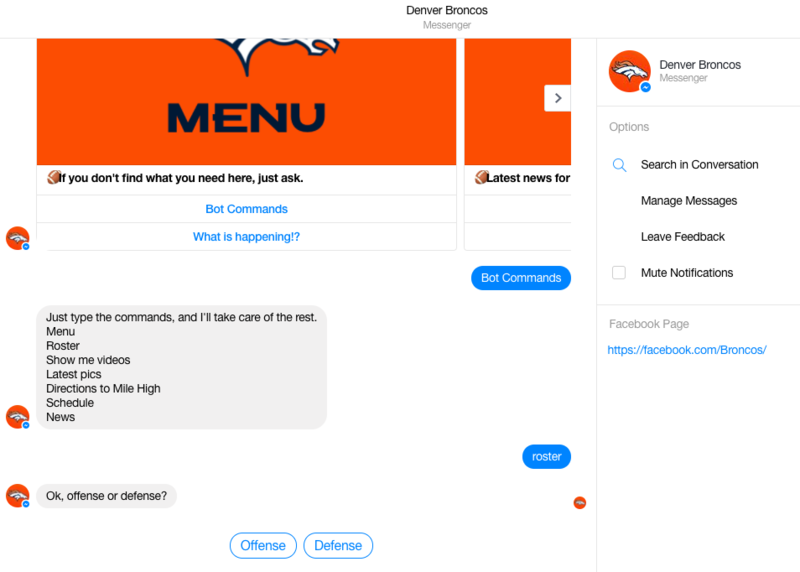 The Denver Broncos’ chatbot helps answer your pressing questions on their rosters and playing schedule. First, you’ll need to decide the main purpose of the bot. Will it answer common questions about products? Will it send blog posts to help customers understand your company better? Or perhaps it can tell fun jokes? Next, you can use tools like Botsify, OnSequel and Chatfuel to create your own Messenger bot without needing any prior programming knowledge. And finally, be sure to test the chatbot out thoroughly before launching it live. As you go through the process of creating your own chatbot, keep in mind that it does not excuse you from checking your Messages. Not every question can be easily answered by a bot and it’s a good idea to keep an eye on any Message that comes through. 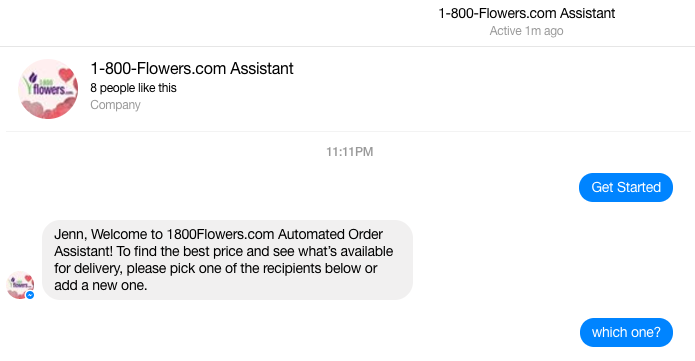 The 1–800-Flowers.com chatbot will help you order flowers without ever leaving Facebook. As with any new trend that you incorporate into your strategy, we encourage you to keep track of key Facebook analytics before and after implementing the features. Don’t be afraid to ask for feedback and adjust accordingly. With 50 million small business Pages, it’s important to keep track of trends that will help your business stand out from the crowd. Not all trends are equal and from experimentation and analytics, you’ll be able to find the ones that are best for you. Is there a Facebook trend that you’re excited about? Leave us a tip in the comments below!